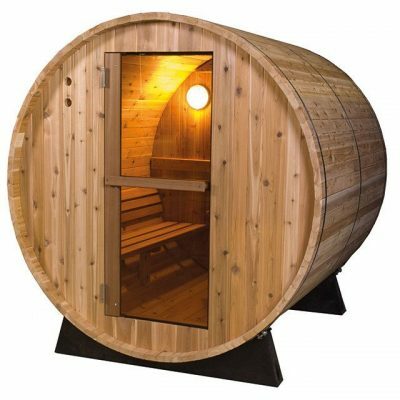 Now you can have your very own personal sauna for weight loss, thermal therapy, skin cleansing, and more. Passion Saunas are designed and handcrafted for home use, and include all the features you’d expect to find in health clubs and resorts. Passion Saunas are easily installed and have the same basic electrical power requirements as a conventional clothes dryer. 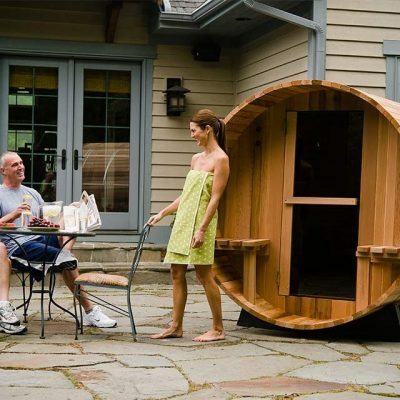 Add a sauna to your patio, your recreation room, upper level, or even your garage. Your sauna experience can be your well-deserved respite from the stress of life. Whether you relax with family and friends or enjoy your solitude, sauna bathing provides mental and physical rejuvenation and an overall feeling of well being.